talent. 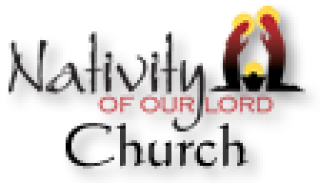 Come be part of this dynamic ministry. This rehearsed group leads music for most special liturgies and some additional Sunday liturgies, September through June. Rehearsals are selected Thursday evenings. For singers of all levels, the Chorale builds choral skills, vocal production and part-singing. Instrumentalists are welcome. monthly. The group meets one hour prior to Mass and leads that day. Repertoire is mostly familiar. Instrumentalists are welcome. This choir is comprised of young people in grades 7—12 (and beyond). 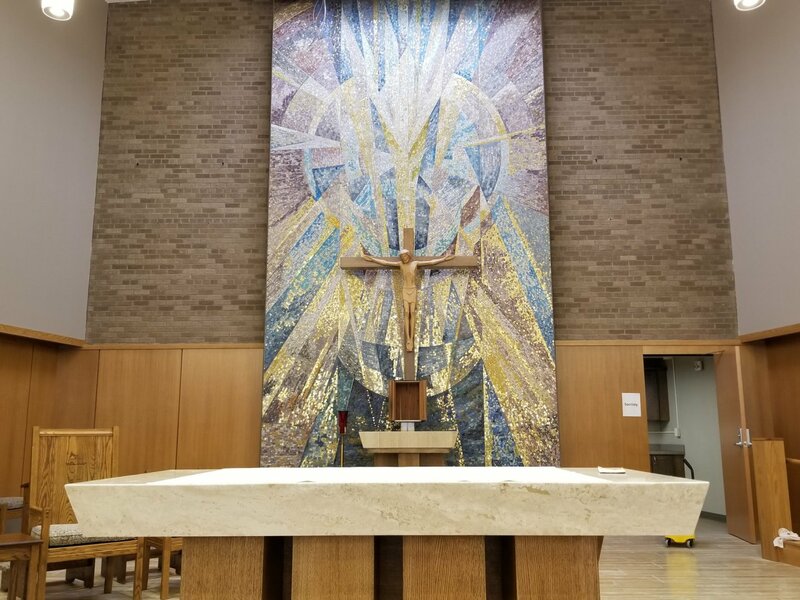 Rehearsals are Wednesdays from 6:30— 8:00pm the Wednesday prior to a scheduled Mass. Most liturgies are the second Sunday of the month, October through June. Repertoire is broad but includes more contemporary/worship music. Guitars and other instru- mentalists are encouraged! This choir is open to all school-aged children in grades 3—8. Rehearsals are after school on selected Wednesdays. Grades 3—5 meet from 3:20—4:00. Grades 5—8 meet from 3:20—4:30. Choristers learn fundamentals of choral singing and liturgical form as well as building relationships and commitment to service. Nativity Parish schedules many skilled Cantors. They lead music for Mass and learn about Psalmody and delivery, song-leading and encouraging participation by our assemblies. Monthly rehearsals offer practice and training as psalmists and song leaders. Biannual workshops are a required and an essential part of contin- uing education for this service ministry. liturgies. 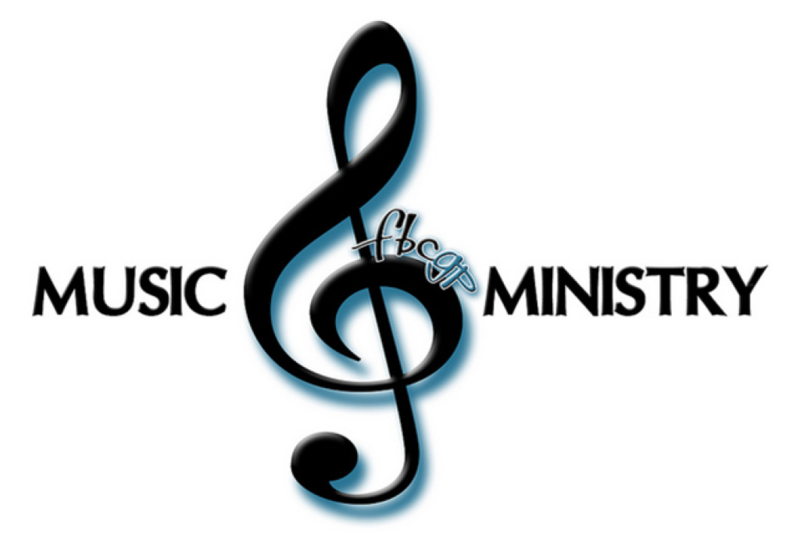 All cantors are encouraged to participate as well as those who do not belong to Music Ministry. Scheduled by attendees. A group just for the fellas! This is a great and unique opportunity for men. We have a wonderful and dedicated group of men singers who enjoy getting together with their voices to celebrate. Scheduled approximately once a month in summer with some rehearsal (TBA). Warm-up is one hour prior to Mass. A group just for guitarists! Come celebrate Mass together with a unique sound to accompany the assembly. This group sings once a month in summer, warming up an hour prior to Mass. Singers and guitarists welcome! Open choir is for ANY person who would like to come up and join Music Ministry at Mass. There is no rehearsal—just come on up and sing! Repertoire is familiar. This choir is sporadic but is scheduled on most summer holiday weekends. Nativity Cantor Program: Cantors continue on the schedule as during the choral year.